← ሦስቱ የፈላስፋው ጥያቄዎች ! 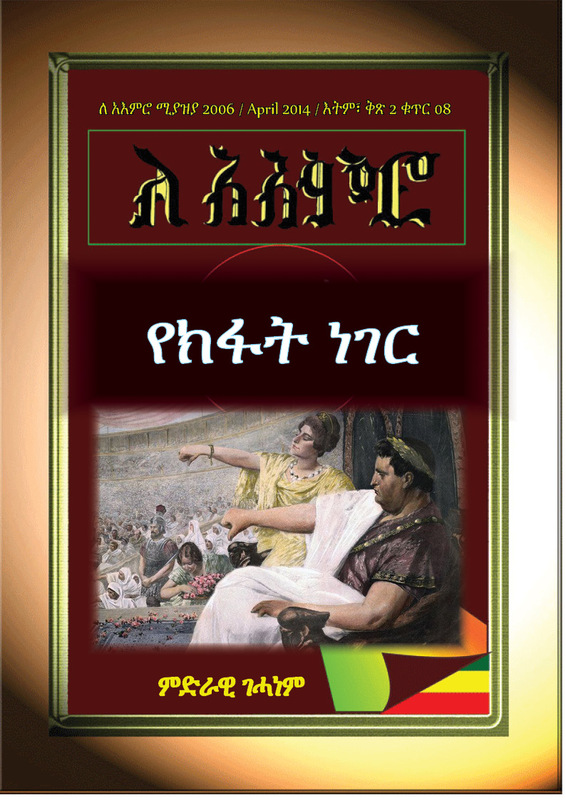 This entry was posted in ርዕስ አነቀጽ / Editorial, ባህላዊና ማህበራዊ /Cultural & social, ታሪክና ባህል. Bookmark the permalink.